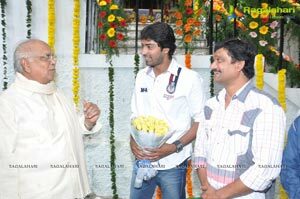 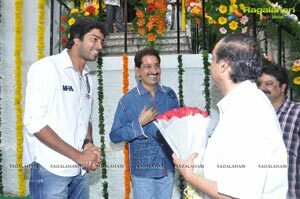 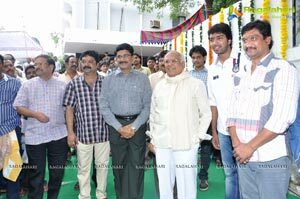 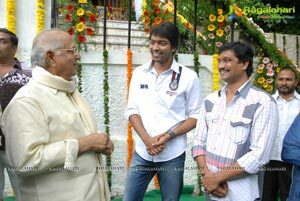 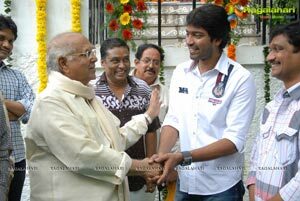 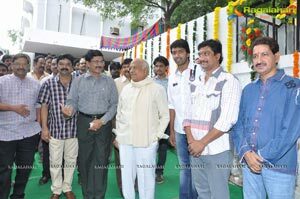 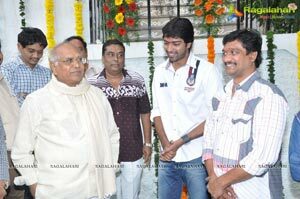 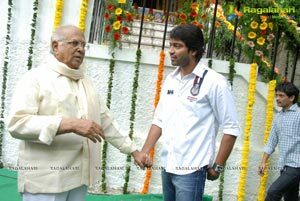 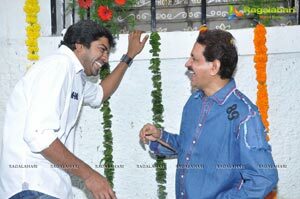 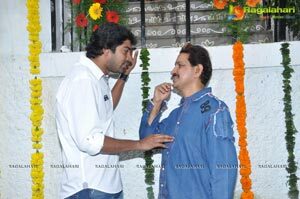 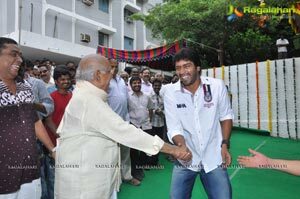 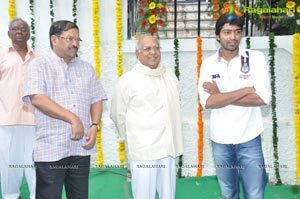 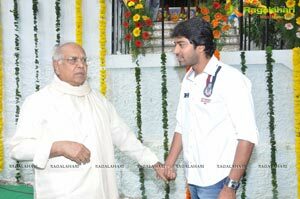 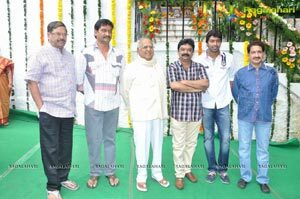 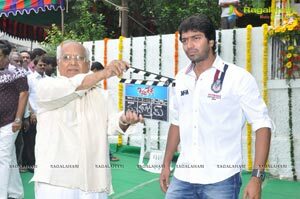 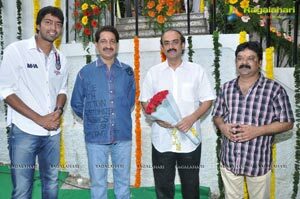 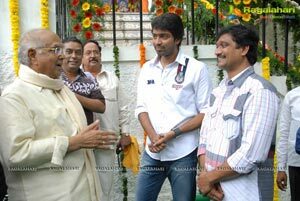 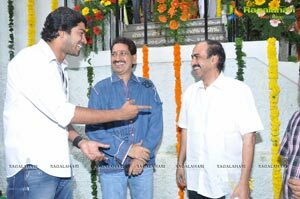 Allari Naresh’s new film ‘Kevvu Keka’ was launched this morning (July 25th, 2012) at Ramanaidu Studios in Hyderabad. 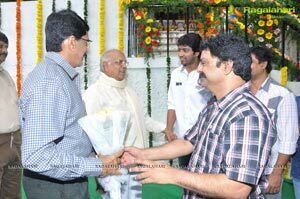 This Jahnavi Productions’ movie will be directed by Devi Prasad and produced by Boppana Chandrasekhar. 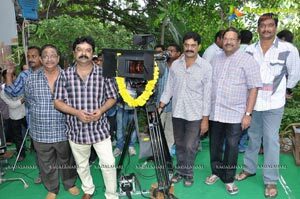 Smt Neelima is the presenter. 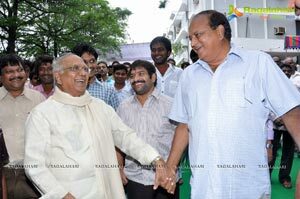 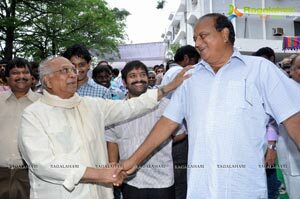 Akkineni Nageswara Rao granced the film launch event and sounded the clap board. 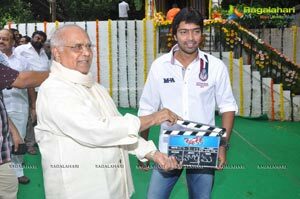 K S Rama Rao switched on the camera and Devi Prasad directed the first shot on Allari Naresh when he said “Choodu Brotheru…Meka Thokanu Oopaligani Thoka Mekanu Oopakoodadhu. 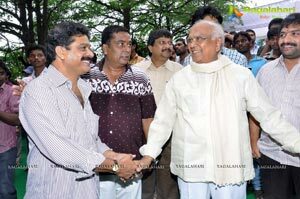 Peekalonchi Keka Ravaligani Kekalonchi Peekaradhu. 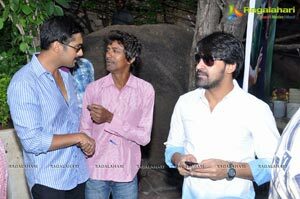 Asalu Kekantu Pedithe Manadavvali…..Kevvu Kekavvali. 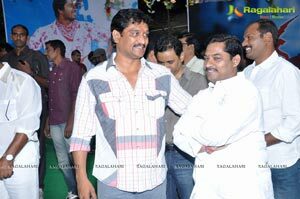 Adi Mana Philosophy”. 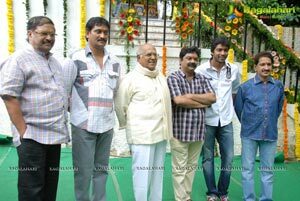 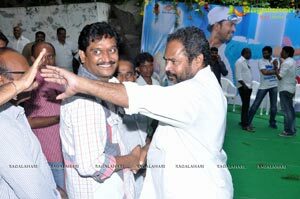 Story and dialogues: Satish Vegnesha, RKV Ramana; Script Coordinator: Gutti Madhu; Music: Raj-Siva, Bheems, Chinni Charan; Cinematography: Vijay Kumar; Production Designer: Valluripalli Venkateswara Rao; Stills: EVV Giri; Editor: Nandamuri Hari; Story, screenplay and direction: Devi Prasad.